The Realme U1 has just launched in India, hot on the Realme 2 Pro heels, and promises better selfies and even faster performance. 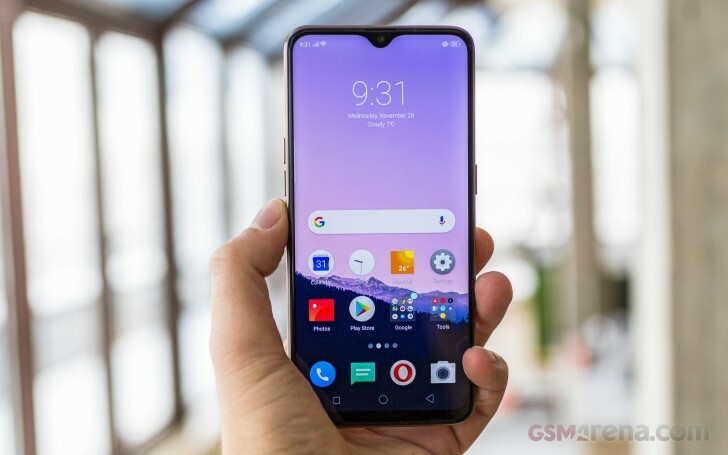 The salient design is here to stay, as is the large screen with a dewdrop notch. Realme might be young, but it has already tried to reinvent itself a couple of times. The Realme 1 broke ground in India last May and its bang for the buck has been unbeaten ever since. The Realme 2 added a notch and trimmed the screen bezels at the expense of performance, while the Realme 2 Pro improved the notch and brought back the speed. Then came the cheapest yet Realme C1, and now we have the U1 touted as first of many selfie masters. 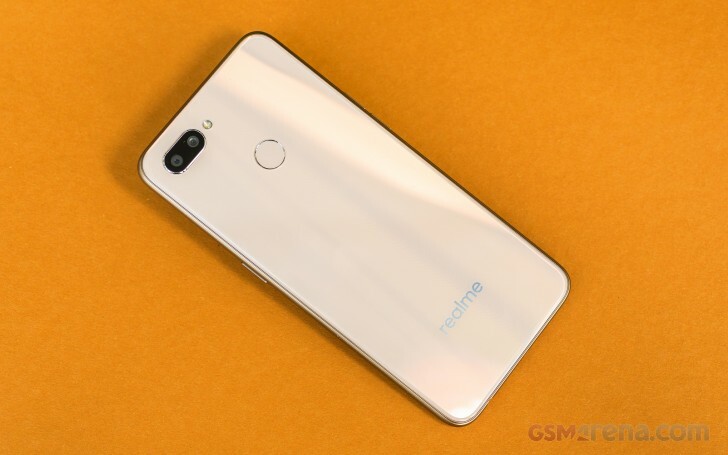 Well, Realme is launching phones faster than any other startup we've seen so far, and yet it seems to be working quite well for the maker. 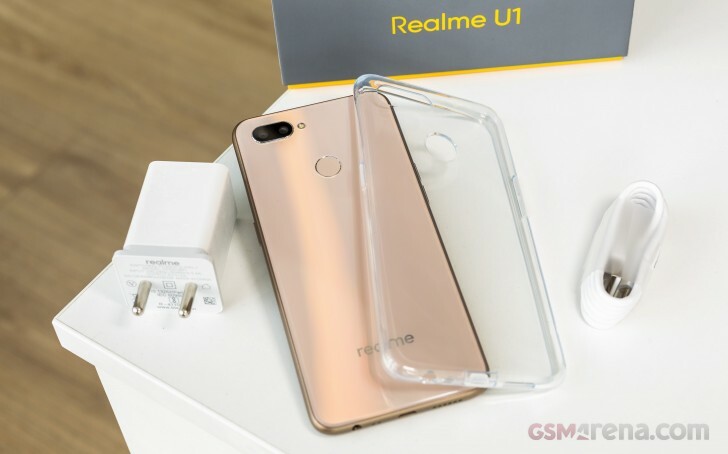 So, color us intrigued with this new Realme U1. Let's see where it fits within the rich Realme portfolio. It we have to describe the U1 in Realme terms, it's the Realme 2 Pro with a better selfie camera and a little bit faster chip, though it has switched back to the Realme 2 main camera with the darker aperture. Everything else is Realme 2 Pro through and through. The Realme U1 has a lot to offer, but the most enticing thing of all should be once again the price. The U1 will launch in India at INR 11,999 - that's INR 2,000 cheaper than the Realme 2 Pro and yet it's equally powerful and capable. So, let's check the new retail box and take it from there. 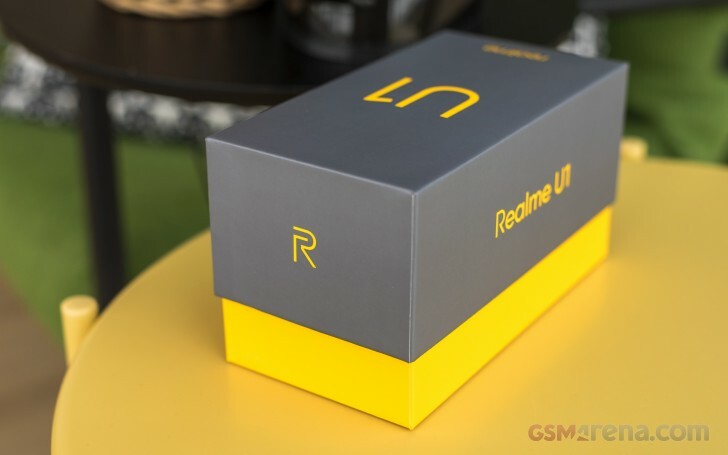 Realme likes to brag with the refreshed box design and the new dark carton sure looks attractive. There is a new stylized Realme logo at the sides. Inside the box you'll find the Realme U1 itself, packed with a 10W charger and a microUSB cable. The paper compartment contains a transparent silicone case, while the phone comes with a factory-applied screen protector. And for a budget phone, we'd say that's plenty.